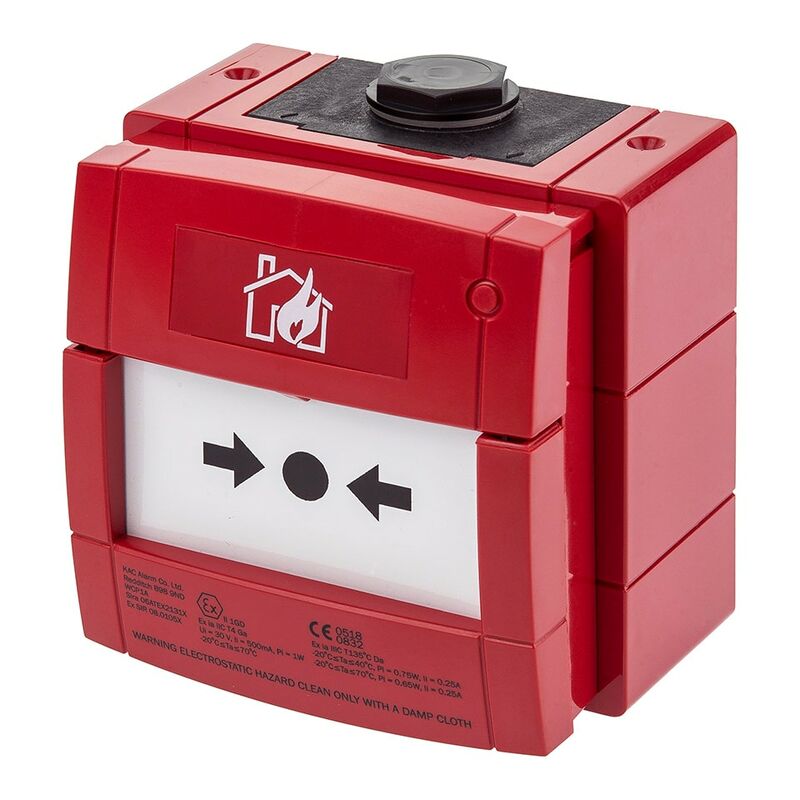 The Intrinsically Safe (IS) WCP4 is designed for standard conventional 24V fire alarm panels and certified for use in an intrinsically safe environment. The IS WCP4 variant is supplied with a double pole changeover set of contacts. The product utilises two terminal blocks and wiring to the relevant terminals on these terminal connector blocks provides either a ‘normally open’ or ‘normally closed’ operation. The plug and play design facilitates first fix capability and provides an easy to install solution of the highest quality and reliability – protecting building occupants from fire threats. The MCP6H is specifically designed for indoor applications where temperature and humidity fluctuate in extremes.